The New Moon in Cancer energies are in full force ! The Divine Mother is alive and well after the Cosmic Goddess activation. 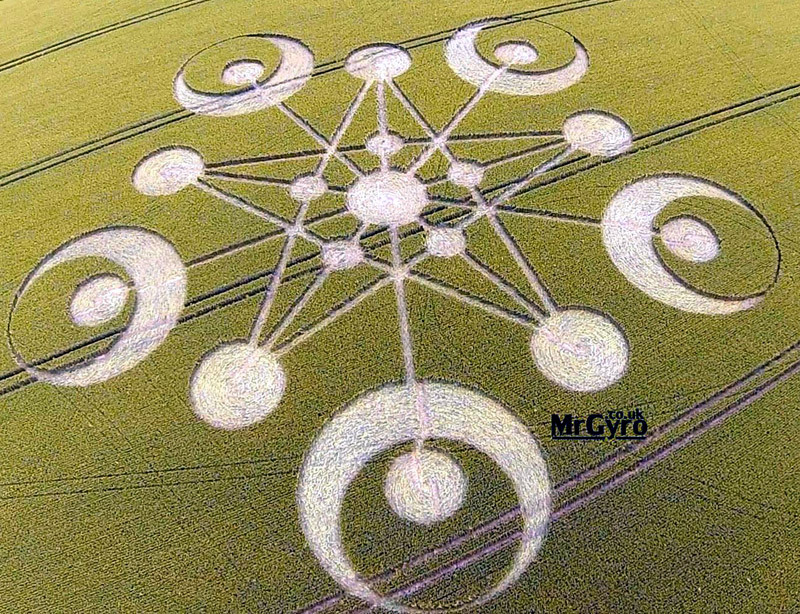 We’ve also been gifted with a beautiful crop circle on the 29th of June which contains a sensation of Goddess energies on the move! The Sisterhood of the Rose is sponsoring a Full Moon transmission which will build on the very successful Solstice transmission by Children of the Sun. The Rose Prosperity Portal Transmission will be working with the top 44 financial institutions and surrounding them with our special brand of Divine Feminine Love and Light. 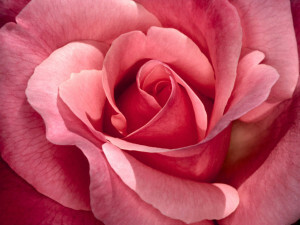 Rose Power is on the move along with the Goddess and we invite everyone in the Prepare for Change community to participate. The Full Moon on July 12th also coincides with being a Super Moon, as well as the first COBRA Victory of the Light conference in Taiwan. 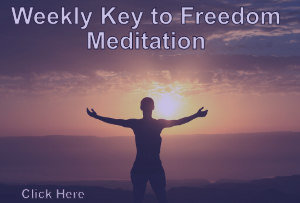 We anticipate this to be an auspicious day to ACT in a meaningful way to bring forth Planetary Liberation. Please be mindful that each one is part of a larger network and is no more or less deserving of a transmission, when we view things from a holistic point of view. There is a file which has been created within each of the Facebook groups, which contains a listing of the availability. Immense gratitude to everyone! We are on the precipice of a great change for humanity. The air is crackling with anticipation and potential. An opportunity awaits each of us this Full Moon to play an active role in bringing in the Shift of the Ages. We are One!